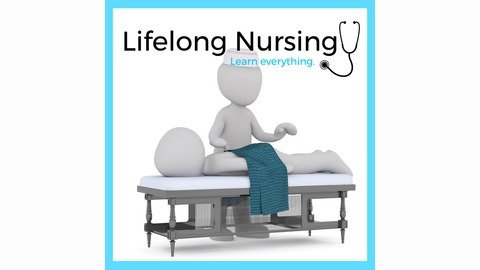 The Lifelong Nursing Podcast is a podcast developed for the student nurse and current nurse in mind, as well as, commentary on current news affecting nurses and healthcare. Episode 2 - Are our smart phones changing our brain...for the bad? 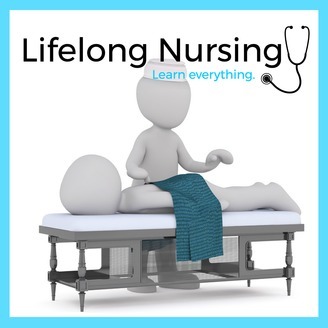 Episode 1 - Digitally tracking pill ingestion?